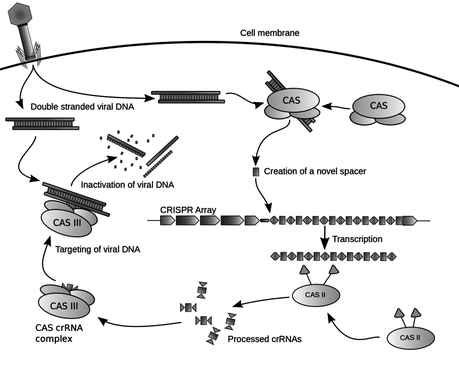 Biogenetic Malware: CRISPR: Pat Kerpan: "In 2016, we'll get the first real "MALWARE" scare from the CRISPR biogenetic technologies." Biomimetics: Scott Jordan: "Here we see an emerging compute paradigm similar to the biological structure known as a ganglion: a mini-brain, a peripheral intelligence interposed between transducers in the field and central processors in the cloud." Bitcoin & Blockchains: Peter Horne: "In 2016 Bitcoin gets increasingly politicized because the Chinese and Europeans dominate the hash network...Traditional banking will keep driving blockchain projects." Silicon Cognition & Pre-Cognition: Scott Jordan: "These systems learn by observing large data sets. Their predictive capability self-adjusts over time via observation and feedback. And, when idle, they dream." APIs: Donald Callahan: "The Internet of Things will be a big factor as it becomes the Internet of APIs"; Phil Gibson: by October, [Apigee] were at 27M API calls per month and growing at an exponential rate." Cloud Lock-In: Donald Callahan: "AWS, in particular, is now differentiating, not on vanilla IaaS, but on innovation - with attractive functions like the event-driven Lambda service (among many other things) that only AWS offers. In this context, portability is a pipe dream." Peter Horne: "ARM desktop relacements and high-end servers will start to take off, especially for large corporates where 'cloud lock in' and 'jurisdiction matters' start to become management issues." Cybersecurity & Internet of Things Security: Donald Callahan: "Software and connected sensors (with APIs) will be everywhere...Now think about state-backed hackers who want to take out dissidents and tech-savvy jihadists who want to destroy anyone and everything. The new security challenges are going to be horrible." Peter Horne: "a boogie man always in the future that is so horrifying that regulators will tell us we need to stop whatever the business was doing with the technology, and just focus on the boogie man in the technology...there's lots and lots of work to be had selling night time stories to scared C suites." 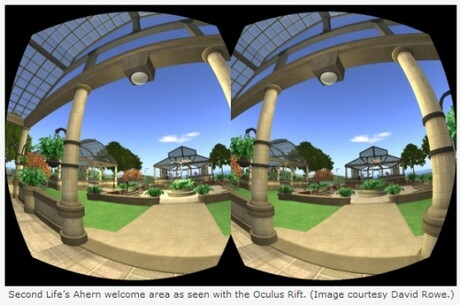 Virtual Reality: Pat Kerpan: "2016 is the year everyone will have a VR "experience." Peter Horne: "Virtual Reality continues to grow and MS and Google continue to drive the pack." Amazon: Pat Kerpan: "In 2016, the AWS user base more clearly begins to bifurcate"
Apigee: Phil Gibson: "Apigee will crack $100M in revenue in 2016 with an amazing $50M in real profit!!!!!" Apple: Pat Kerpan: "If Apple doesn't do something to react to the Oculus Rift being a Windows-only platform it will be one of the year's major coups for Microsoft." Peter Horne: "Apple will struggle to hold the "luxury is best" line as premium will no longer appear free and people will become price conscious." Mellanox: Phil Gibson: "Mellanox will drive the growth in the 100G open Ethernet in hyperscale data centers blindsiding previous generation leaders like Cisco..."
Microsoft: Peter Horne: "In 2016, Microsoft will continue to get more mind space in Azure, Surface, and VR." Salesforce: Phil Gibson: "Every services company that moves will port to the SalesForce1 platform." Second Life: Pat Kerpan: "Second Life hit its peak in about 2008, but still has a user base apparently north of 1 million. 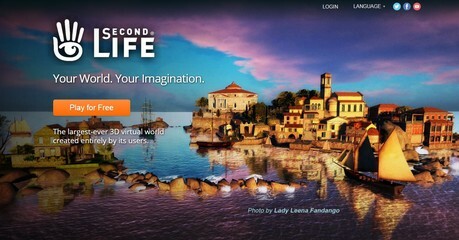 With Oculus Rift...expect a new Second Life land rush and virtual worlds' colonization boom." I hope you'll add YOUR predictions for technology trends in 2016. You can post yours here [Look for the Start Discussion button in the right column]. Or, email them to me ([email protected]) and I'll post them for you.